It is now time for me to weigh in on the debate. Do I like the hat or do I want it to go away. Well I love the hat! I grew up with the hat being the symbol of Hollywood Studios, well back then MGM. People argue that the hat takes away the view of the Chinese Theatre from the entrance. I have seen pictures of this view and have to agree it does take away from it, but if the hat is removed what will be the new symbol for Hollywood Studios, and please don’t tell me its the water tower with the Mickey ears, because that is extremely unimpressive if you ask me. Each park has a huge icon that everyone knows, but a tiny water tower would look just stupid compared to all the other park icons. 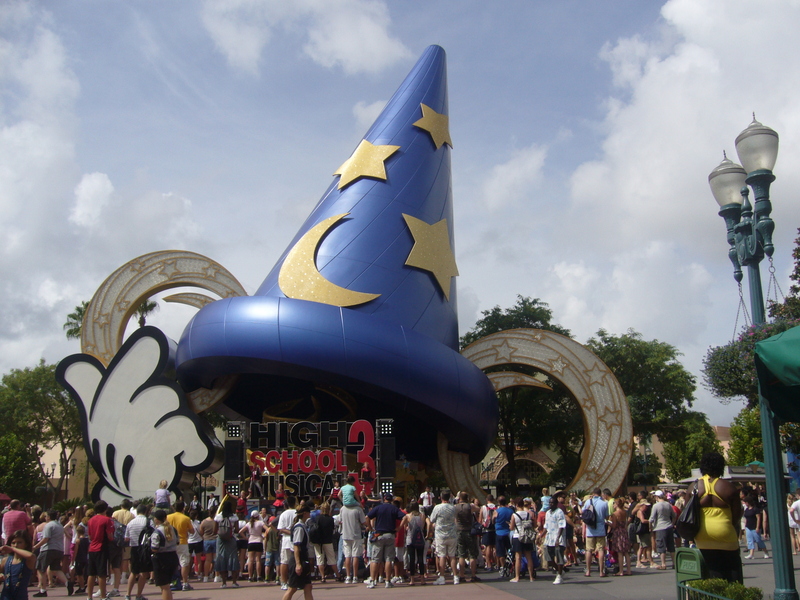 I think Disney should move the hat to right when you walk into Hollywood Studios. The location where the information station is can be moved to that fact car wash area to the right. Now space would have to be made for the hat in that location, but it can definitely be done. I think this would make both sides happy. All people would have to do is walk around or threw the hat and they have a perfect visual of the shops and the Chinese Theatre, and people like me would still have the beautiful hat as Hollywood Studios icon. If Disney does decided to completely remove the hat then it will take some time for people to get used to Hollywood Studios new icon. I don’t know, I guess I am just not for change, and when something works for me, I want it there forever. 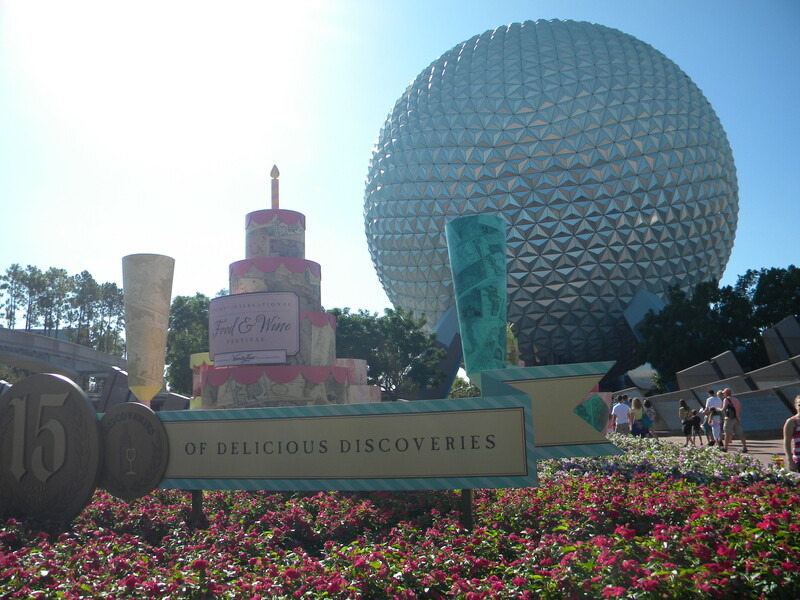 Today I will be talking about my experiences staying on the Disney World property. 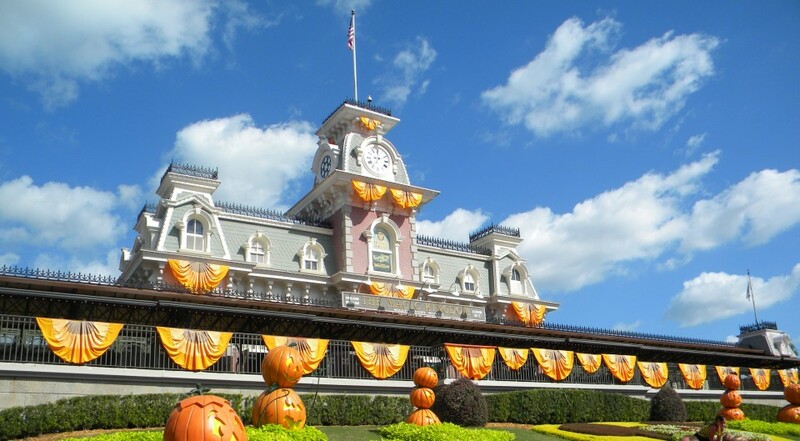 I am a frequent visitor to Disney World but have only stayed at two properties. I have stayed in the Pop Century Resort and the All Star Movies Resort. Let me say if I had to pick between just these two, it would be Pop Century every single time. The All Star Movies unfortunately shares a bus with the three other All Star resorts, which makes going to and from the parks such an incredible hassle. Not only does Pop Century have its own bus system, which for me never has any lines, but if you stay away from the pools, it is very quiet and nice. Let me explain how I can be such a huge Disney fan and only have stayed in two resorts. When I was little I do not know why my parents decided to stay off property, I’d assume for cost purposes. Once I went down with my own family, since it had been such a long time (I would have to guess around 10 years) since I had been to a Disney park, I stayed at Universal Loews Royal Pacific, since I had recently stayed there. The time, I went back to Disney around a year later, although the Royal Pacific was such a nice hotel, there was nothing separating it from any other, also the fact that I did not want to rent a car and have to drive to and from the hotel, after a long day walking at the parks. I decided I wanted to stay on Disney property and stay in a value resort (obviously for the cheapness) but wanted to stay somewhere that had its own bus system. Back then this was before Art of Animation, so that was not an option. I decided Pop Century was the place for me, it was cheap and had its own bus system, what more could I ask for? When my Disney Magical Express bus pulled up to the resort, I was in amazement. Since it had been so long since I’d seen a Disney resort, I immediately fell in love with it; everything from the big “Pop” signs in different colors by the bus waiting lines to the large displays of the years outside the front of the main building. I couldn’t think it would get any better, but when I walked into the lobby, I felt like I was home. Now don’t get me wrong, for those who stay in the moderate and high value resorts, you may be rolling your eyes, saying to yourself, “That is nothing compared to our resorts,” but to me it was everything. This resort has three pools, a small game room, a large food court, tons and tons of rooms, a decent sized gift shop, and a running trail along Hourglass Lake. Although the rooms are not anything to write home about, they do offer Disney décor in the bedding as well as Disney pictures on the walls, and Disney soaps and shampoos. I have stayed in Pop Century a total of only two times, with a third trip coming up this year. If I had to recommend a value resort for couples to stay in I would recommend Pop Century and to ask for a room in the 80’s building near the parking lot or at the end of the 70’s building near Hourglass Lake. You will have tons of peace and quiet, and hardly any running and loud kids to disturb your slumber. While I am waiting to receive my magic bands for my upcoming Disney World vacation, I thought I’d share my point of view on this. 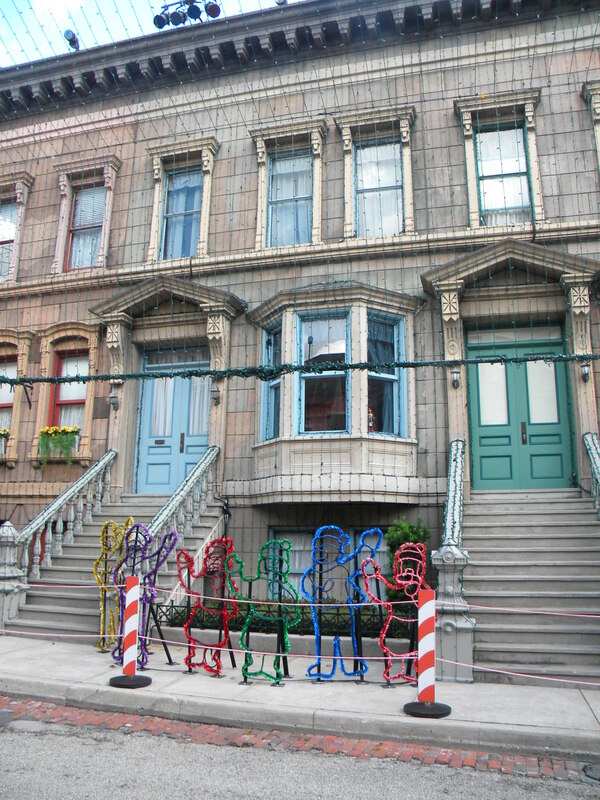 First I’d like to start by saying this is one of the best things I have seen Disney do. For those who don’t know Magic Bands contain everything you would need for your vacation. 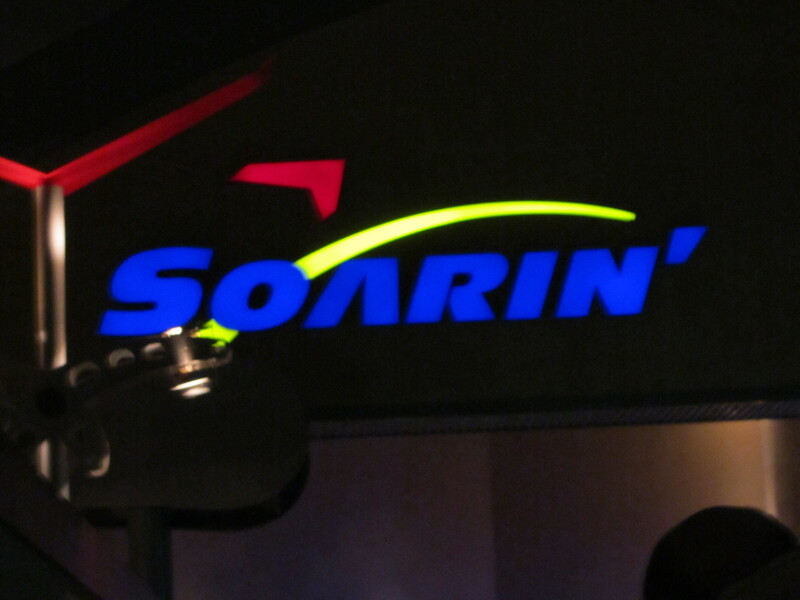 They contain your hotel room key, any fastpass+ you have registered for (up to 3 per person per day), and I also believe it contains your dining reservations you have booked. The colors are fantastic although, I wish there was more of a selection. They have your basic blue, red, green, but I’d like to see different colors in those color schemes. Although I have not experienced it yet, I have heard there are ways to customize your magic band, such as covers and snap on items, similar to those of the crocs shoes. 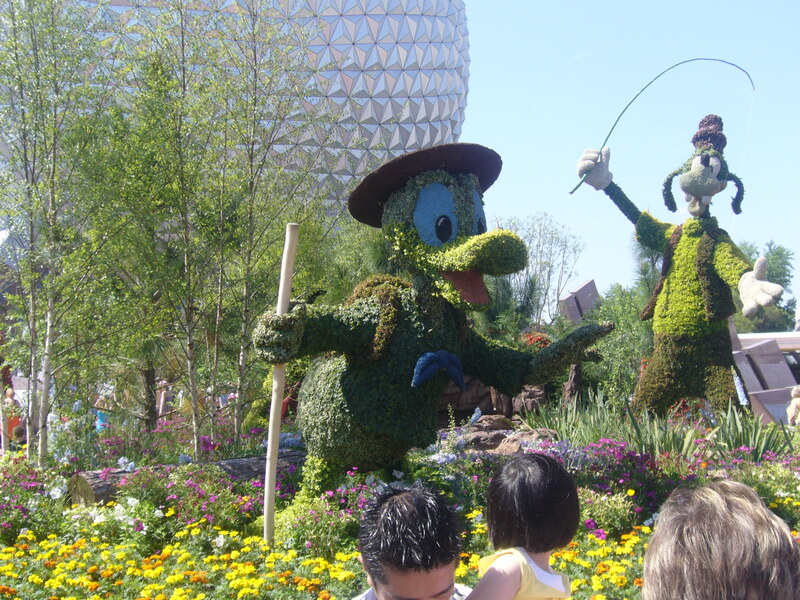 The magic band coming to Disney World, makes your vacation simpler. You no longer have to carry a room key or a park ticket for each person in your family. I am unsure of if you book a dining plan, if those are put on your magic band also. I would have to think so, and if so that just makes these magic bands almost perfect. Once I receive my magic bands and get to use it in the parks I will revisit this to discuss how my experience with them went. You’ve never gone to Disney, and you’re wondering should we go to Disney World or Disneyland. First let me give you some pros and cons about each park. I am a Disney World person. I have been there multiple times and loved each and every time. I went to Disneyland a few years ago after making multiple trips to Disney World and I have to say something was just missing for me. I definitely did not feel as magical as Disney World. There was a ton of schools visiting for the day. I also love to pin trade and it seemed that I was the only one wearing pins. I saw under 10 employees wearing lanyards. I also overheard a few children asking their parents what I was wearing. I also think that since Disney World is so massive I was just expecting more of the same from Disneyland. So in my opinion if you are deciding to visit Disney for the first time and do not know which park to go to, I would recommend going to Disneyland first. 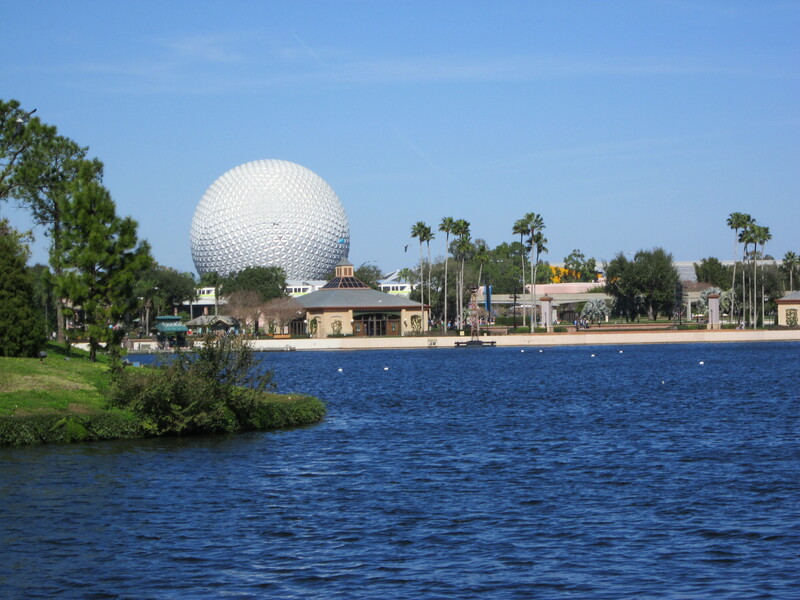 You will avoid disappointment of the smaller parks and the day trip feel, by going their before you visit Disney World. Also you could stay less days and save some money. Now don’t get me wrong I am not trying to bash Disneyland or say its horrible, but Disney world to me just blows it out of the water. I have a couple passions in life, two of those being writing and everything disney. Now as many disney fans know once you get older it is hard to find people to talk to that also love disney. Now I’m not saying there aren’t millions of adults who love disney but I have found that many seem nervous to express their love due to a feeling of embarrassment, but I ask you why? If it is something you enjoy why not share it with the world, and that is exactly why I decided to start this blog. So please bare with me as this is my first but certainly not my last post. Most of my posts will be from my point of view and do not necessarily agree with everyone. I will also try and post as much news as I can find. So sit back, relax, and enjoy.